Ce système de haut-parleurs 2.1 est conçu spécialement pour la workstation Genos. 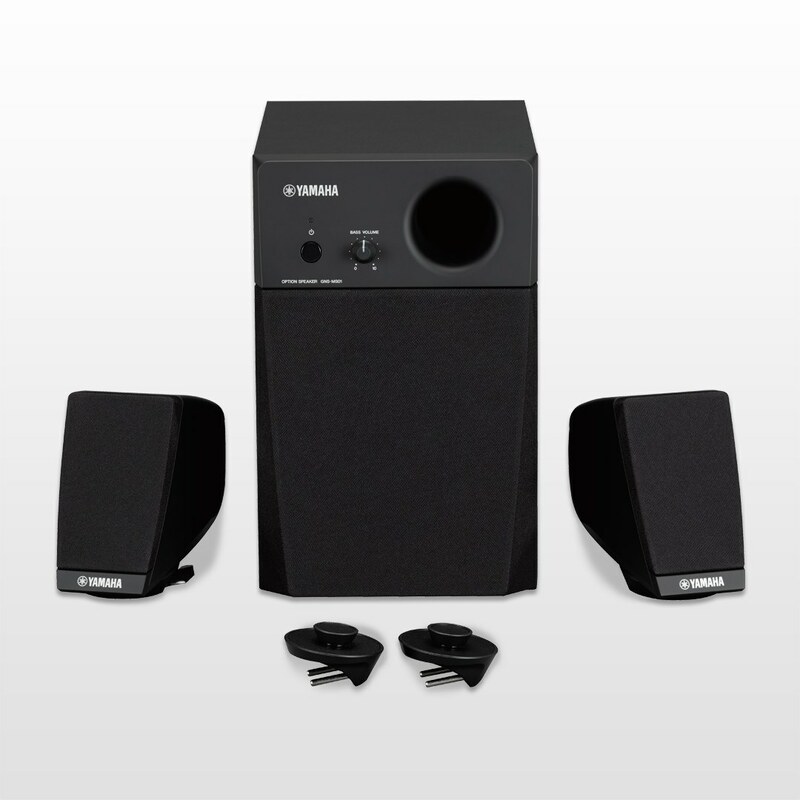 Two 20W satellite speakers and 40W subwoofer will maximize the Genos' sound capability. Setting up GNS-MS01 to Genos is simple, connect the cables directly to each speaker from Genos, no need to worry the cable management anymore.